Literary Lindsey: It's Monday and everyone is sick! EnJoy your week of reading.. It's an interesting read and Anker has a really relatable voice. She tries lots of new things like swimming and riding a bike. Looks like some interesting reads. 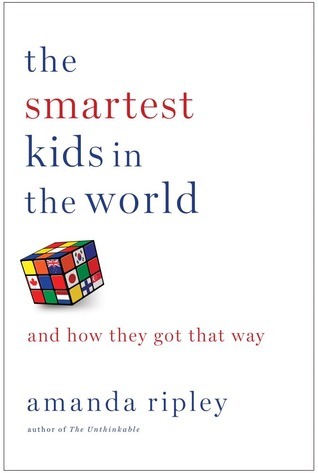 The Smartest Kids is one I wanted to read but have not yet. Hope you all feel better! Reading it definitely made me think hard about the way that we do education here in the US. Thanks Greg! Aww I hope you all recover soon!! Thanks so much. Me too! I think a sick little kid is one of the saddest things. The Rosie Project sounds great. Hope you're enjoying your reads this week! It was really good. I thought I was the last person on earth to read it though!! :( I hope you feel better with some happy reading! Thanks so much Leydy. I do too! Hope you are all feeling better soon! Love the books you are reading. 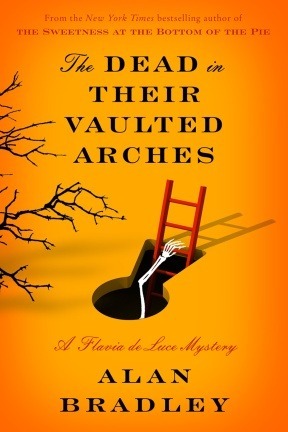 Flavia de Luce is a favorite series of mine...I'm waiting to get my hand on the latest one, and I have a copy of The Rosie Project in my TBR pile. I hope everyone is feeling better soon! I have The Rosie Project but needing to read review books has pushed it aside for now. Come see my Monday Report if you get a chance. Happy reading! Thanks so much Kathy. It's so frustrating when it feels like you are just passing it from one family member to another, despite every precaution! 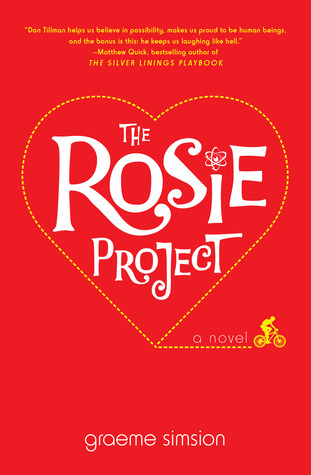 The Rosie Project is a fun, quirky read. I hope you get to it soon! I look forward to your thoughts on The Smartest Kids In The World. 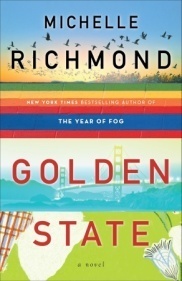 This year I'm wanting to read more non fiction novels (I read just one last year) and think that I would quite enjoy that one. It was really interesting. I think a book is good when I'm still thinking about it after finishing it! I need a Flavia de Luce fix. I keep reading about your marathon reading through the series, and I want to join the fun. I hope you get well soon. I hate it when the little ones are sick. I feel so bad for them. It was great. There's something wonderful about staying with the same characters for a while. Thank you so much! It's so tough to watch them be uncomfortable and not be able to do much. Uggg sorry to hear you guys are all sick!!! :( I had a cold last week, but I'm feeling better now. Hopefully you'll be saying the same thing next week. :) The Smartest Kids in the World sounds interesting...and seems to provoke alot of strong feelings if you look at the Goodreads reviews. I'll be curious to see what you think. I hadn't looked at the Goodreads reviews, but now I am very curious! It's an interesting read although it makes me very nervous as a mom with a child in the US school system! Sorry to hear you're sick! I just read the first Flavia de Luce book, liked it a lot and will definitely read more. Hope you loved The Rosie Project as much as I did! Feel better soon. I'm glad you are going to start reading the series. It's a great one! I did like The Rosie Project. 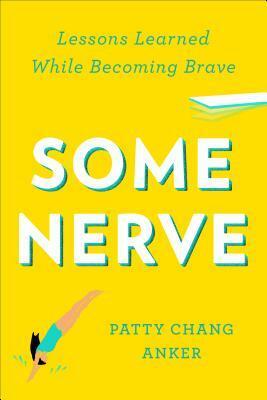 Sometimes you get really nervous when a book gets so much hype, but that one really as delightful. I neeed to know what you thought of The Rosie Project. I'm having a hard time committing to it! I liked it. But it felt like it was trying really hard in some places. It's one of those books that is so hard to live up to the hype!